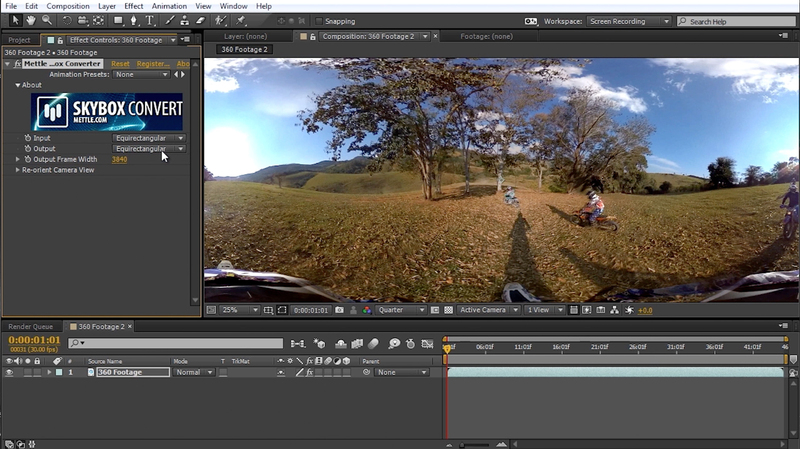 Charles Yeager (yeagerfilm.com) shows how to create a Tiny Planet from stitched 360 motocross footage. 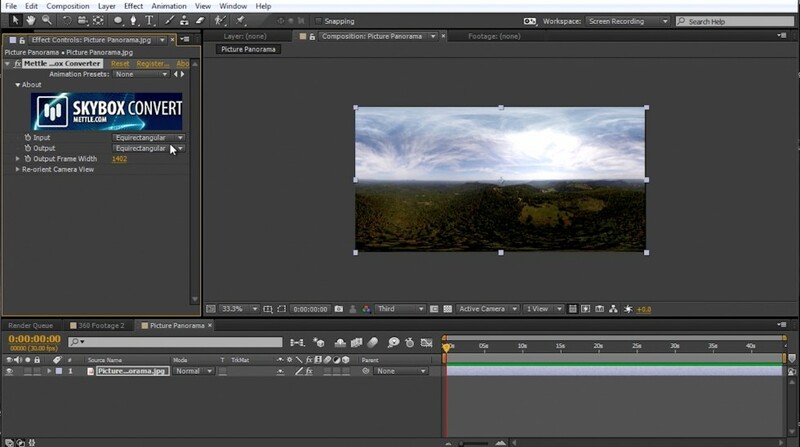 It’s a quick and easy process using SkyBox Studio in After Effects. The SkyBox Converter module lets you convert between Equirectangular to spherical format, creating the Tiny Planet.The re-orient camera feature gives you control over the angle of your planet. 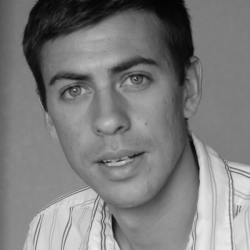 The same technique also works for images. Footage courtesy of AYRTON 360 (ayrton.com), located in Brazil. SkyBox Converter recognizes imported Equirectangular format footage, and gives you the choice of converting to Spherical, Cubic Cross or FullDome format. 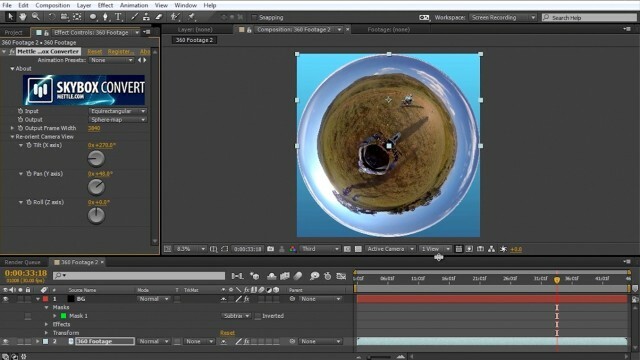 Create your Tiny Planet using Spherical Format and Re-orient camera – features in SkyBox Converter. 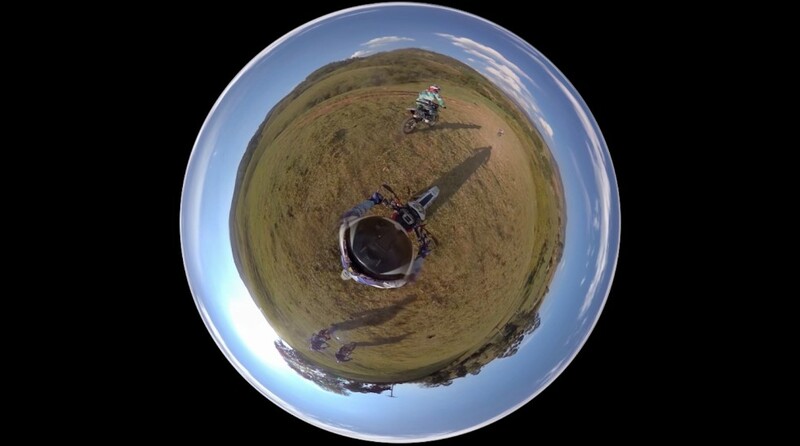 You can also create a Tiny Planet with an Equirectangular image.